Gary Martin and his Teknotika Records are a special phenomenon in the history of Detroit techno. Compared to the city’s traditional electronic sound – UR’s hi-tech funk, 430 West’s rolling house or Metroplex’s stellar electro -, the output curated by Martin aka Gigi Galaxy would rather be placed to the outskirts of Detroit’s sound map – but this is exactly where its appeal lies, in the expansion of the musical horizon. Belonging to Submerge’s distribution family since the launch in 1993, Teknotika has been among a few original labels that have been around to our days, although the last single so far, white label “Miriam” / “Beauty In Pain”, dates back to 2015. Teknotika has been guided by cosmic forces, ‘as they were taught in Mu’ and in my view the catalogue is faintly related to the 1950s/60s exotica, from the likes of Korla Pandit or Esquivel. Obviously Martin has developed very distinctive sub-genre that could be bear the same title as the label, ‘teknotika’. 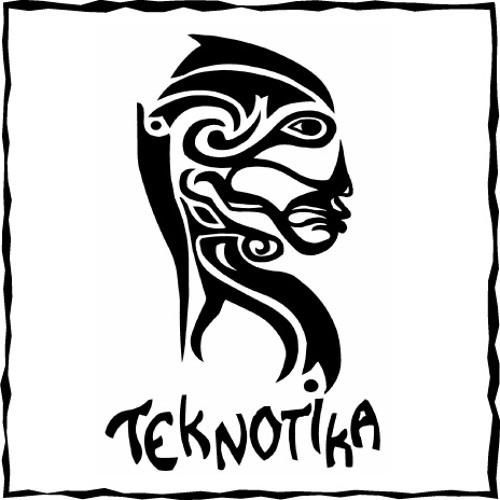 Whenever you are searching for genuine and captivating tribal techno, Teknotika stands out of the crowd. Hypnotic and exotic tech-belly-dance has well stood the test of time and many releases are entitled to be all-time classics. Collecting Teknotika’s vinyl is still a good idea and also the label’s CD compilation “Opus Maximus One” is worth having. 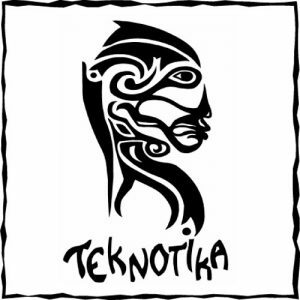 Here is a playlist of my favourite Teknotika tracks.